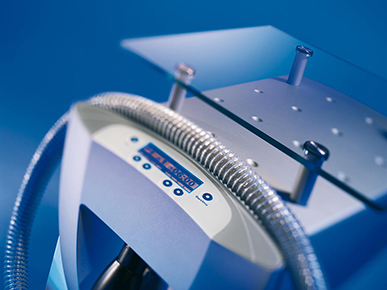 With groundbreaking features such as a glass top, LCD display, 9 fan speeds, articulating arm, and a lightweight treatment hose, the Cryo 6 is a new breed of laser chillers. The best of both worlds. A Zimmer MedizinSystems Cooler that’s powerful and compact. The principle of delivering simplicity out of complexity runs throughout the Cryo Mini. Everything is designed, engineered, and crafted to be so simple to use and yet so powerful. Laser cooling with no consumables! 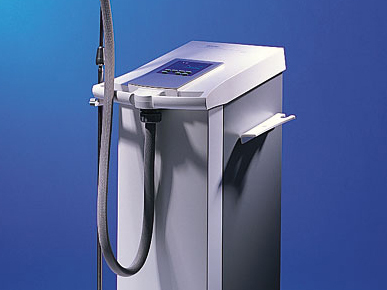 The Zimmer MedizinSystems Cryos were designed to go the distance and look great doing it. Unrivaled, the Cryo 6, Cryo Mini, and Cryo 5 set extraordinary standards for performance, engineering, and reliability. 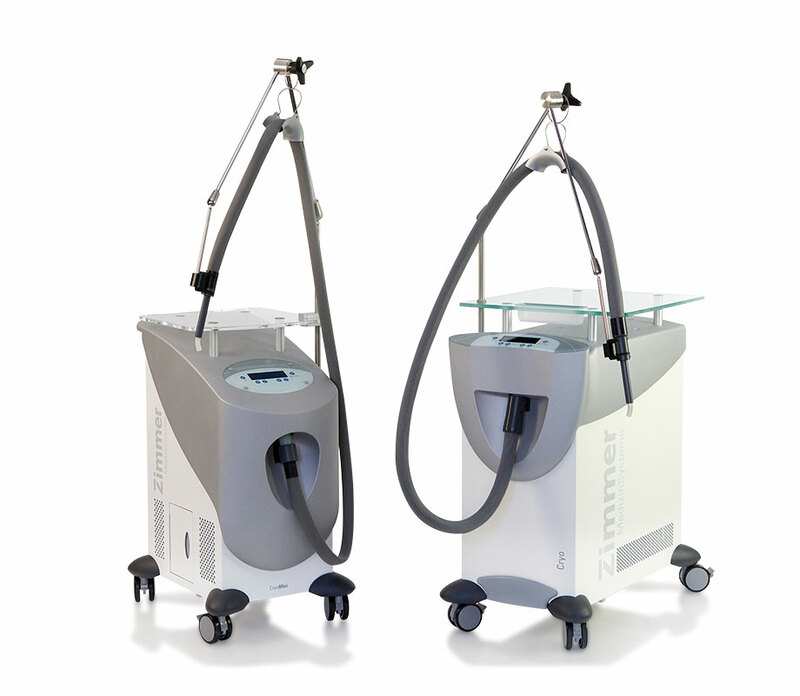 The Zimmer MedizinSystems Chillers are primarily used during cosmetic and dermatological laser treatments, such as laser tattoo removal, laser hair removal, skin resurfacing, photo rejuvenation, vein removal, and many other laser treatments. In addition, these Cryo Coolers can provide temporary topical anesthetic relief for injections. No supplies or consumables or required to operate and use the Cryo 6, Cryo 5, or Cryo Mini coolers. Wholesale prices and excellent service. Take advantage of exceptional financing options and wholesale prices on new, used, and refurbished Cryo Six, Cryo Five and Cryo Mini units. Feel at ease with a Zimmer Medizinsysteme warranty, fast shipping, and outstanding customer service. 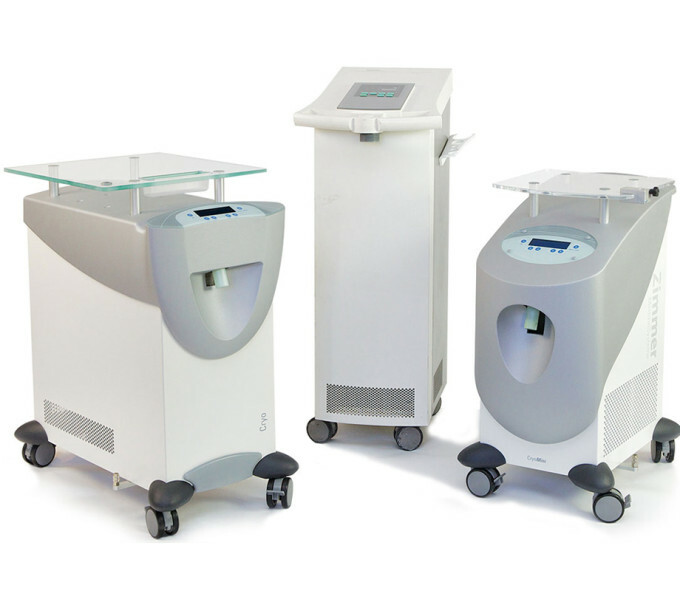 The Zimmer Medizin Chillers have a loyalty unmatched by any other cosmetic laser cooler in the industry, and have always proven their value. 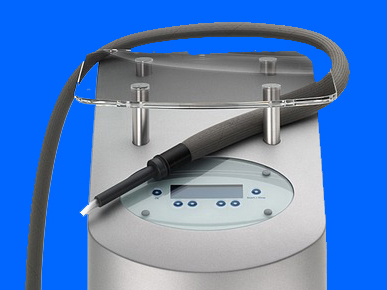 Now is the time to get your Zimmer MedizinSystems Cryo and get Cryo Cooling! Whether you need parts, service, rentals, or sales we are here to provide you the best customer experience. Explore Prices, Warranty, Design, Tech Specs, Fan Speed, Treatment Hose, and Therapy Temperatures. Purchase a Cryo Hose, Articulating Arm, Therapy Fan, Evaporator, Power Board, and other Parts & Accessories. 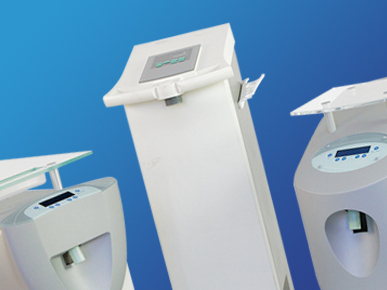 The Cryo 6 is the most powerful, versatile, and technologically advanced Zimmer MedizinSystems Cryo ever made. The Cryo Mini provides power and capability on an unprecedented scale. The Cryo 6 is the perfect experience for both patient and physician. Just like the Cryo 5 the Cryo 6 offers superior performance and legendary reliability. The Cryo Mini offers a sleek combination of design and presence, without compromising performance.